Friday:- Door to door service then departing Hall Place at 10.30am for the Ullswater Hotel, Bournemouth on the West Cliff, arriving mid afternoon. 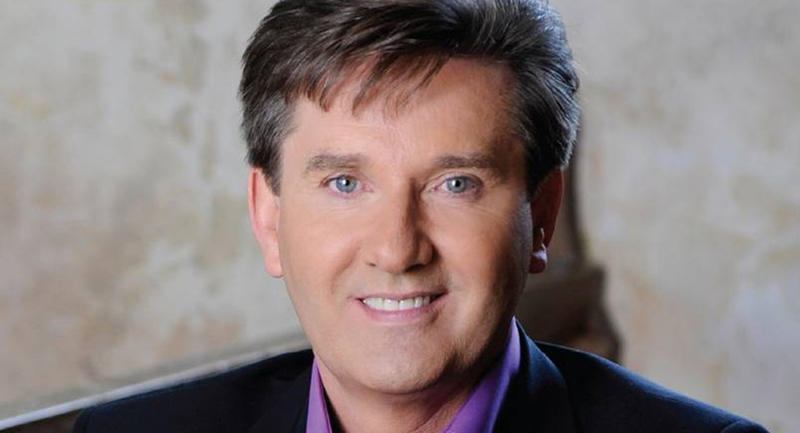 Evening meal at 5pm, and then the very short journey down the hill to the Bournemouth International Centre where seats in the seventh row of the flat floor await for the Daniel O’Donnell Show. Saturday:- After a leisurely breakfast, we board the coach for a visit to the beautiful Dorset Seaside resort of Swanage in Purbeck travelling by way of the Chain Ferry at Strutland. There will be plenty of time to browse, have lunch or perhaps take a steam train ride to Corfe Castle and back. On return to our hotel we have an evening meal followed by evening entertainment. Sunday:- Relaxing breakfast, stroll along the cliff or to the town, maybe just relax and unwind but do not be late for your Sunday Roast Lunch! We then depart for home, arriving around tea time with of course your transport back to your front door. SEATS ARE SELLING FAST FOR THIS TOUR. CALL THE SHOP ON 01322 522400 TO BOOK YOUR SEAT! PrevGift Vouchers, the perfect present!